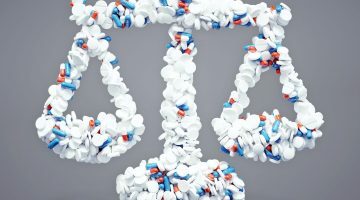 Three healthcare practitioners in the United States have been accused in a lawsuit of ordering and administering a lethal dose of fentanyl for Ohio patient Janet Kavanaugh on 11 December 2017. The lawsuit, filed on Monday in Franklin County Common Pleas Court in Ohio, alleges that Mount Carmel West hospital healthcare practitioner Dr William Husel ordered 1,000 micrograms of fentanyl be administered to Janet Kavanaugh through her IV. Pharmacist Talon Schroyer and nurse Tyler Rudman were also accused of providing and administering the dosage. 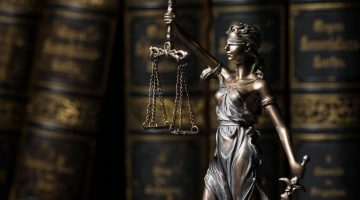 The lawsuit alleges: “Defendant Husel’s order of a grossly excessive and inappropriate dosage of fentanyl was reviewed and approved by Mount Carmel’s pharmacist – Defendant Schroyer – and the medication was made available to Defendant Rudman, Janet’s nurse. It goes on to allege that Mr Rudman administered the lethal dose of fentanyl to Ms Kavanaugh on 11 December 2017 and that she died within minutes of receiving the injection. The lawsuit also implicates Mount Carmel Health System, the operator of Mount Carmel West hospital, accusing it of negligence in selecting or retaining Dr Husel by alleging he was “inadequately trained and incompetent to perform critical care and anaesthesia services”. 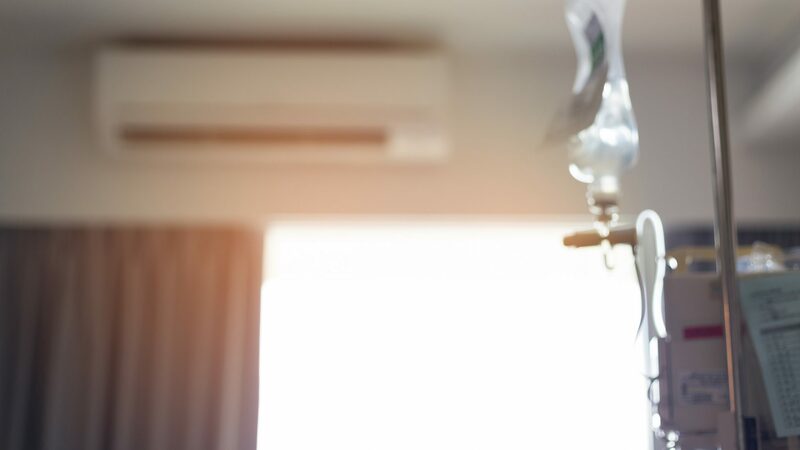 Mount Carmel Health System confirmed that it has recently reported the results of an internal investigation to authorities which found a doctor ordered significantly excessive and potentially fatal doses of pain medication for at least 27 patients who were near death. The doctor has been fired from his position, according to a hospital statement. Mount Carmel Health System does not name the doctor, however it refers to “recent news coverage surrounding a doctor who once worked at Mount Carmel and the related care he and other staff provided”. To date the healthcare practitioners named in the above lawsuit have only been implicated in the case of Ms Kavanaugh. Meanwhile Mount Carmel says 20 hospital staff including pharmacists and nurses have been removed from providing patient care pending further investigation. Ed Lamb, President and CEO at Mount Carmel Health System, said in a public statement: “Mount Carmel recently reported to authorities the results of an internal investigation regarding the care provided by a doctor who, until recently, worked with patients requiring intensive care. 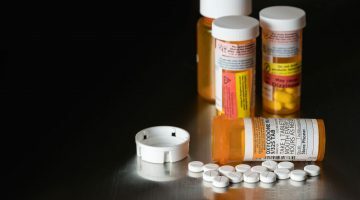 “During the five years he worked here, this doctor ordered significantly excessive and potentially fatal doses of pain medication for at least 27 patients who were near death. These patients’ families had requested that all lifesaving measures be stopped. “Following our discovery, we addressed related patient safety issues – we removed this doctor from all patient care and terminated his employment. We reported this situation to the appropriate authorities including law enforcement, we changed processes to help ensure this event does not happen again. “We’re working hard to learn all we can about these cases and we removed 20 hospital staff from providing further patient care while we gather more facts. This includes a number of nurses who administered the medication, and a number of staff pharmacists who were also involved in the related patient care. “The actions instigated by this doctor were unacceptable and inconsistent with the values and practices of Mount Carmel,” said Mr Lamb. Mount Carmel said a staff report led to the discovery of actions by the doctor, pharmacists and nurses. “Despite our meaningful progress and building a high reliability organisation, we recognise we have more work to do. We’re committed to ensuring that our employees work in an environment where they have the right to speak up without fear of retribution,” said Mr Lamb. “Our team is identifying immediate root causes to assure that our best practice care guidelines are followed.